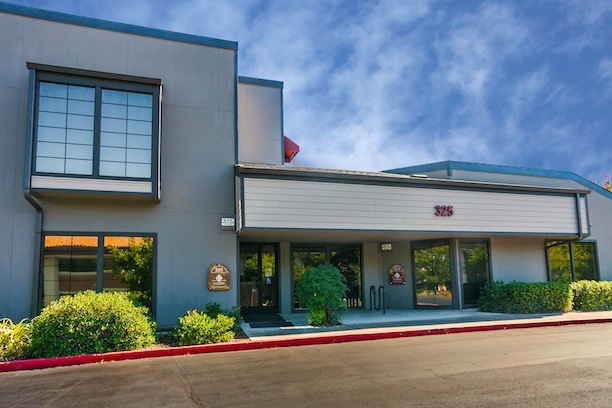 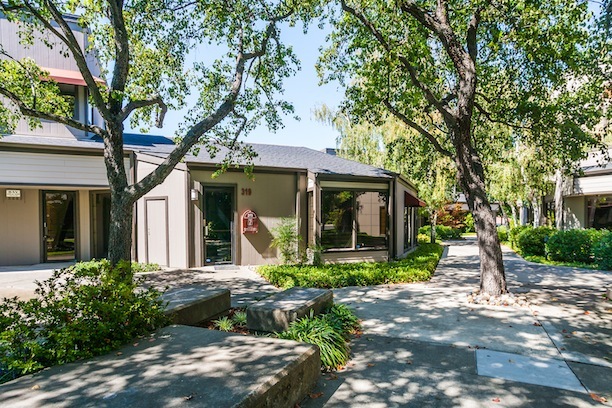 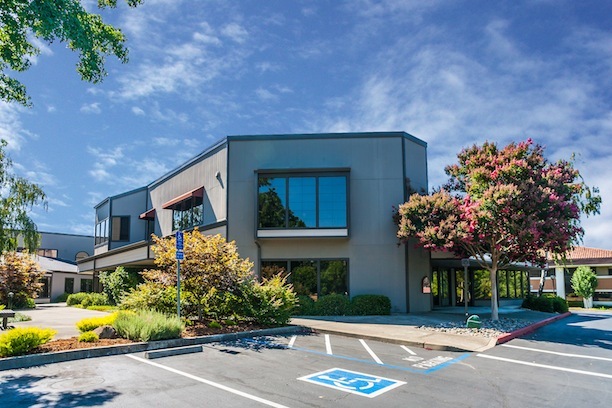 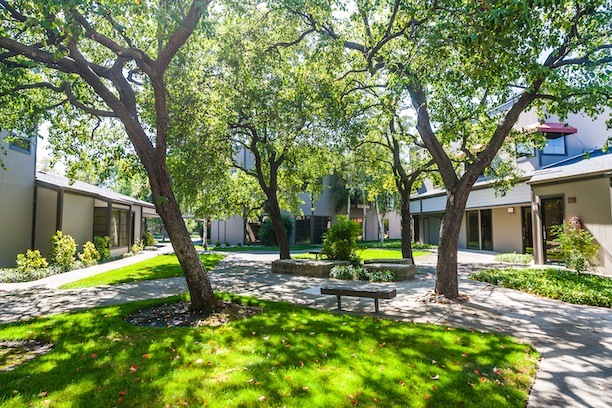 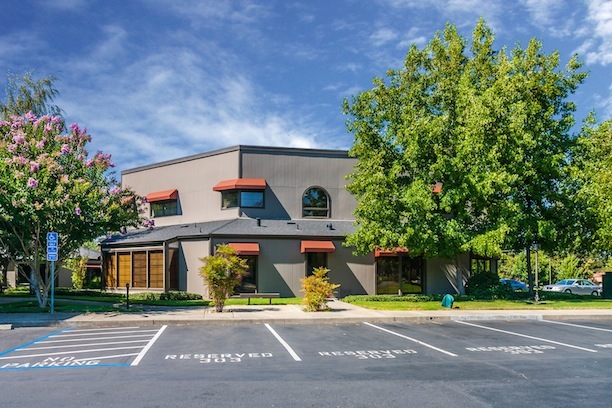 Located in the heart of Walnut Creek, this two-story office condominium project is composed of seven buildings totaling 80,000 sq.ft. 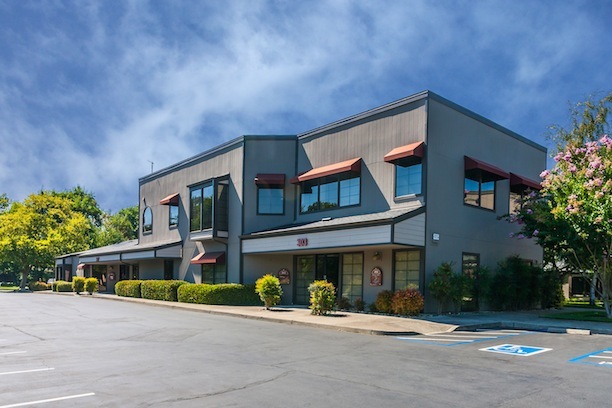 and serves the need for medical and professional office space in a densely populated suburban area. 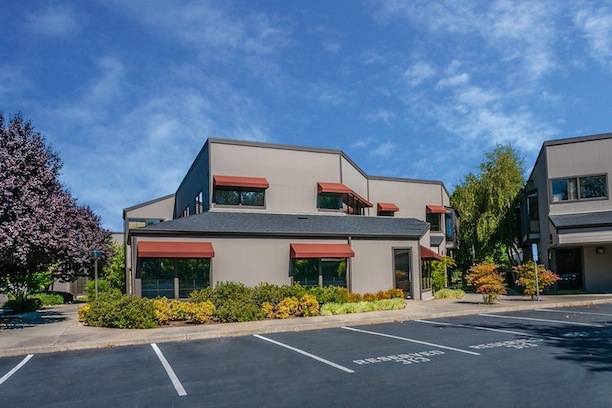 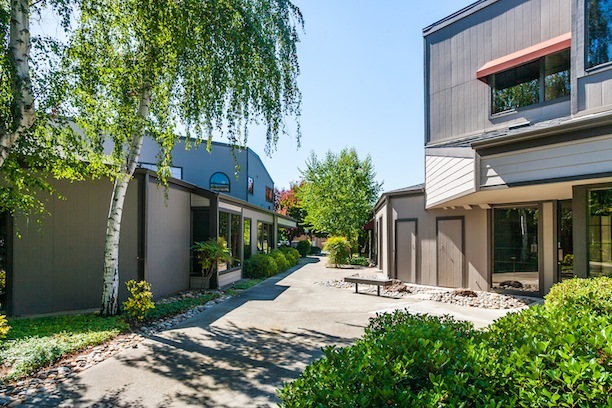 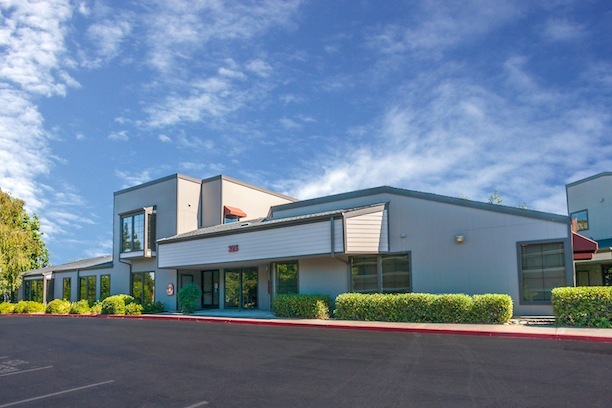 "Graham Development understands complex construction and financing and is able to address the needs and concerns of tenants, can address problems and tenant requirements, and adds quality to all of their projects."